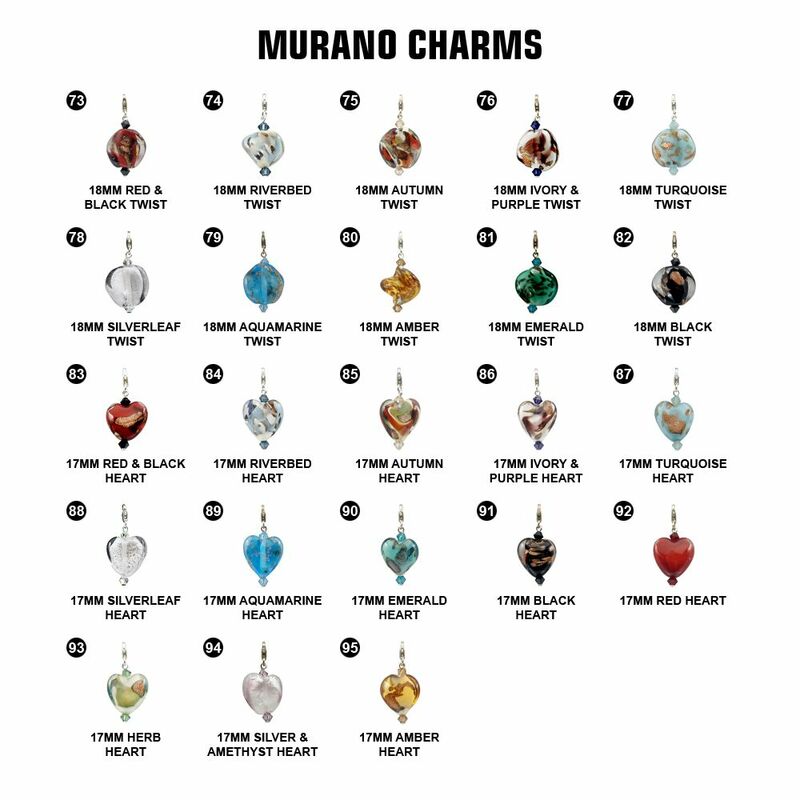 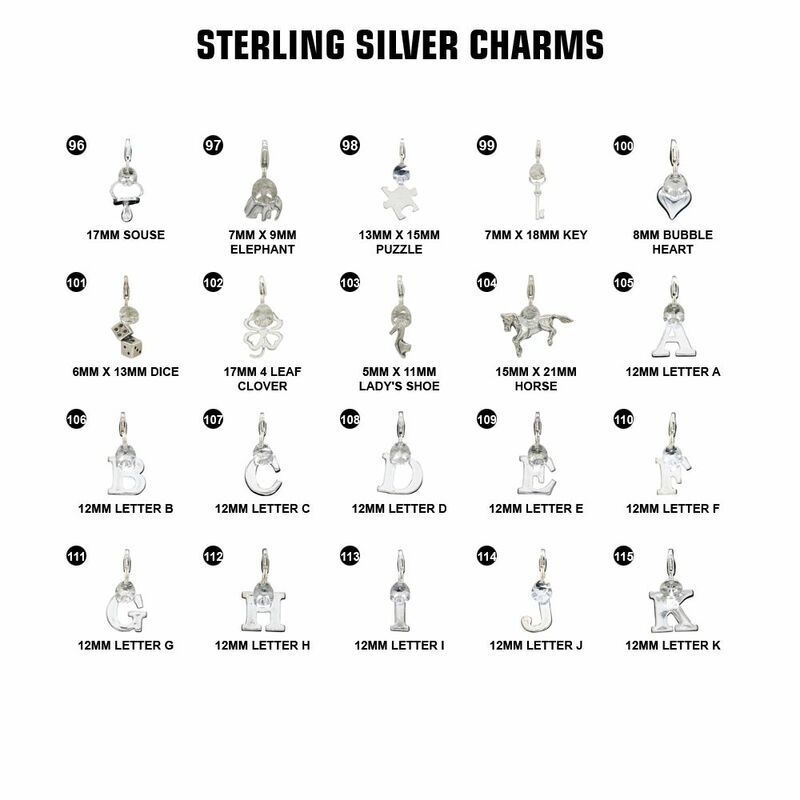 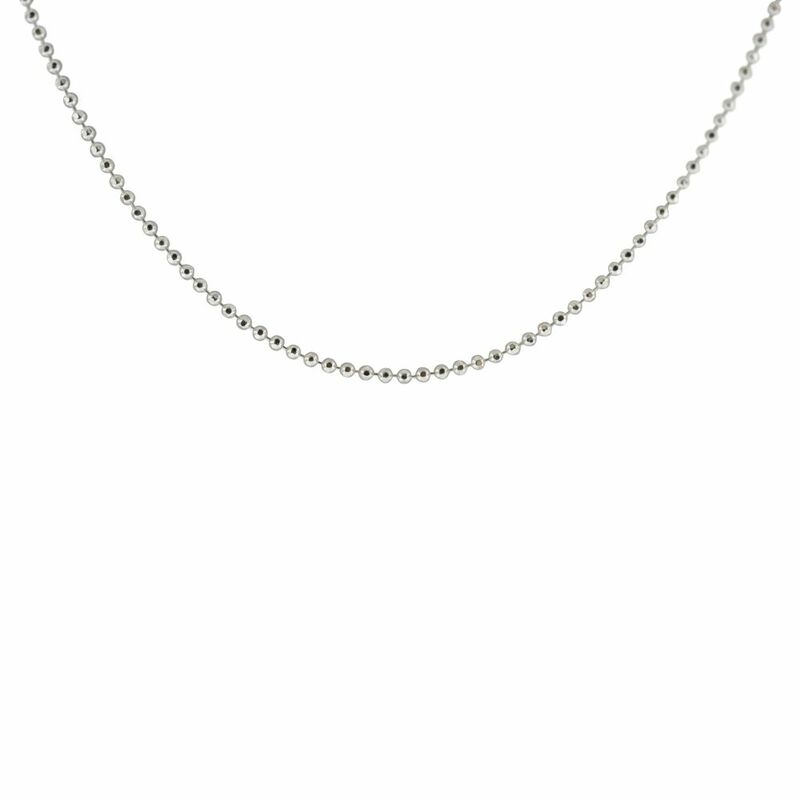 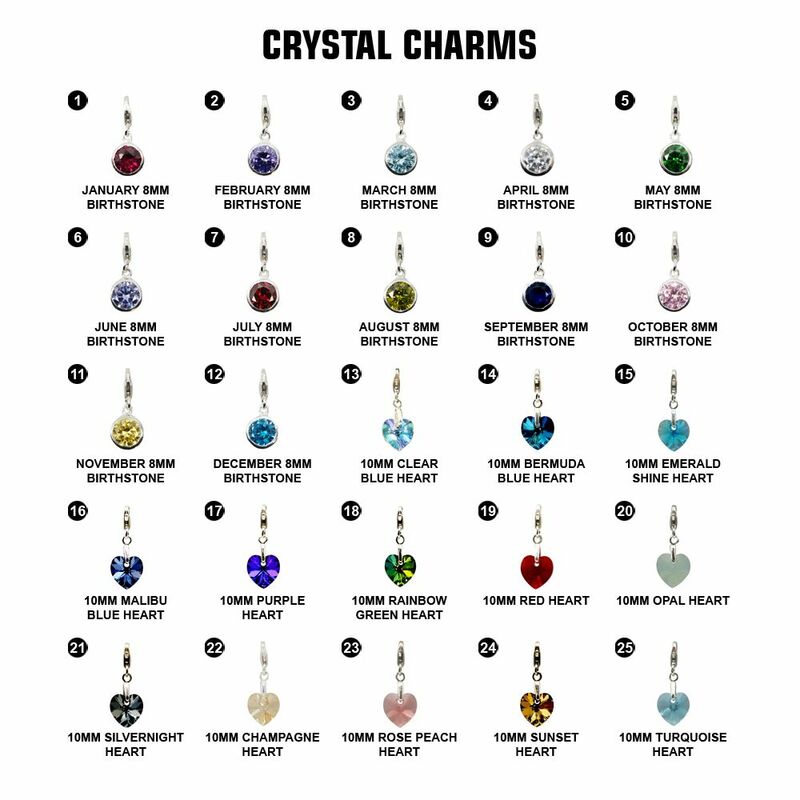 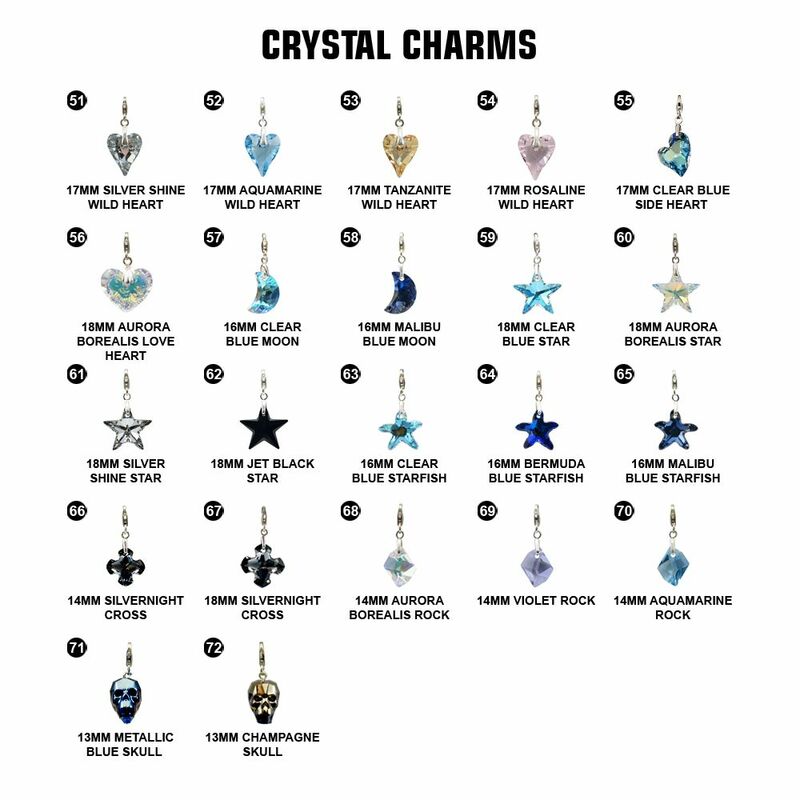 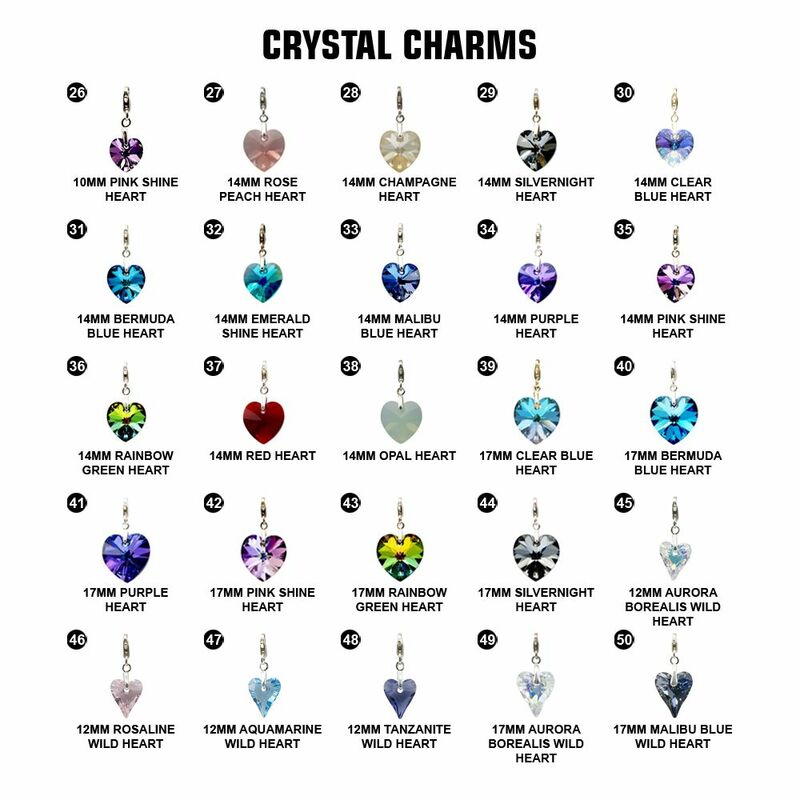 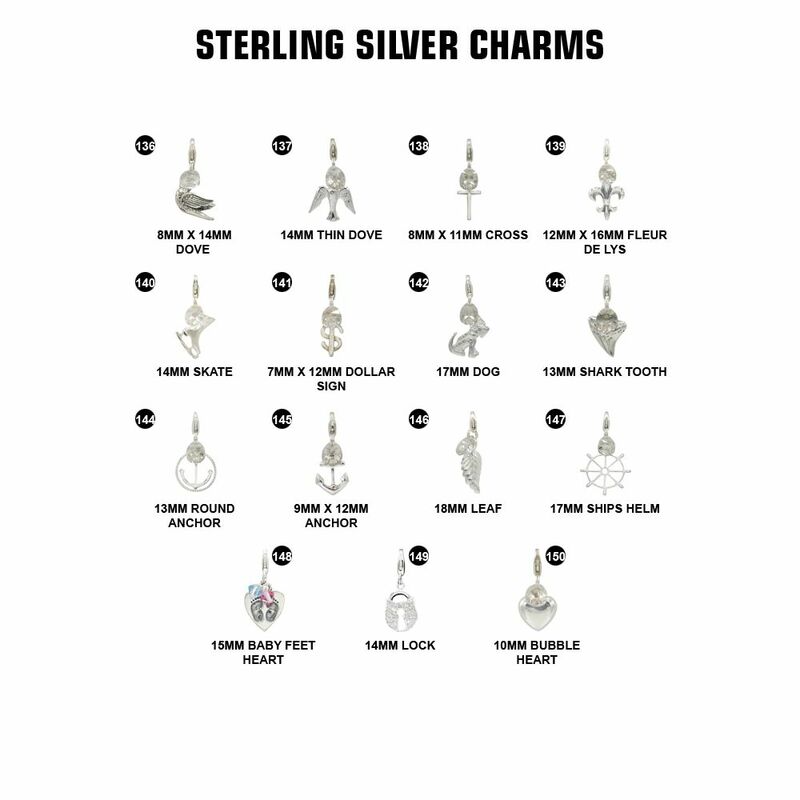 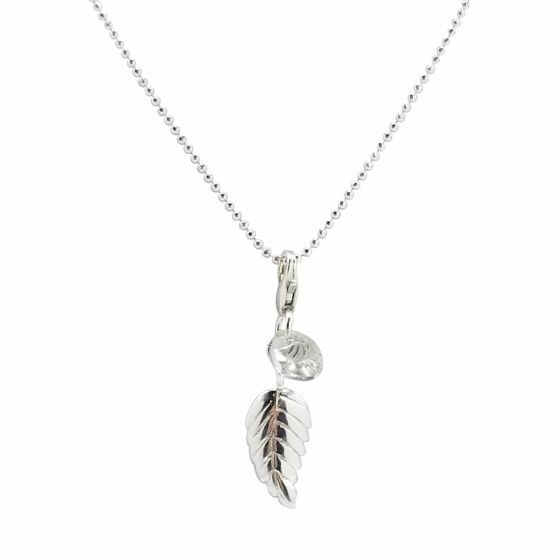 - Add a touch of you to the necklace by choosing from our extensive "CHARMS" and / or "BEADS" selection. 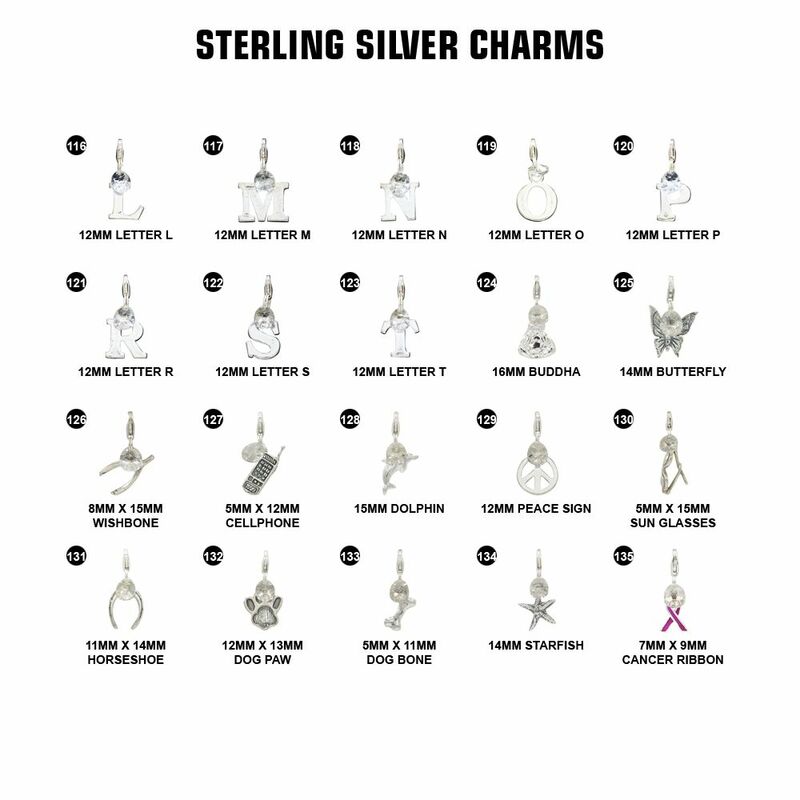 - Compatibility: All our Charms & Beads Clip / Slide onto this necklace. 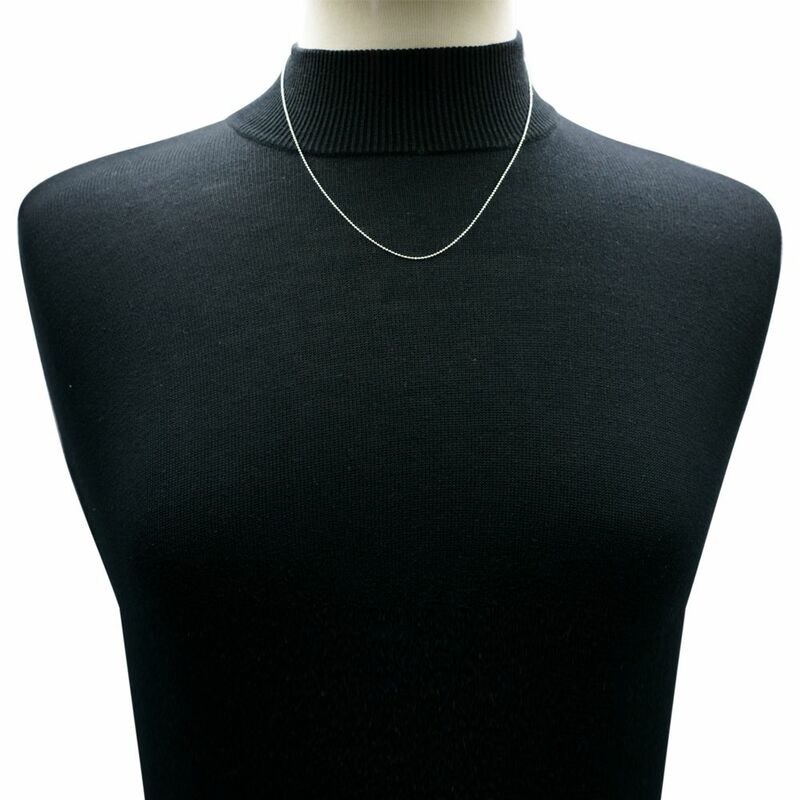 - Care Instructions: Place jewelry in ziplock we provided when it`s not being worn to keep your jewelry looking splendid!